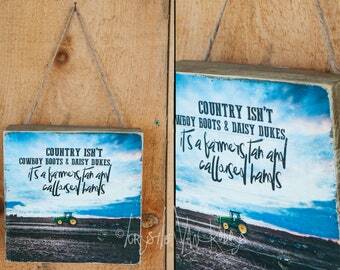 Born and raised in the country, I have been exposed to agriculture my entire life. 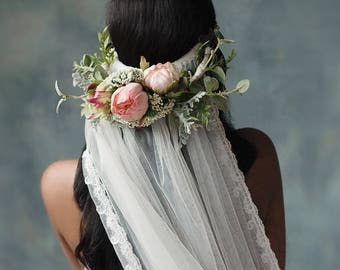 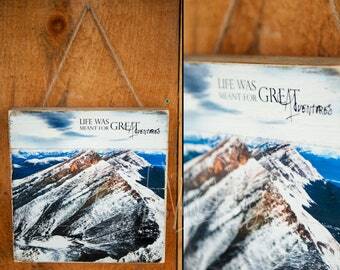 Not always knowing i needed it in my life, I attended art school for post secondary, and fell in love with photography. 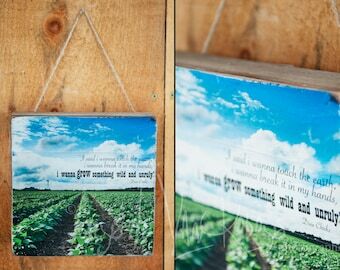 Today, I am fully involved in my family's processing vegetable and cash crop farm in Chatham-Kent, Ontario, as well as doing agriculture photography on the side. 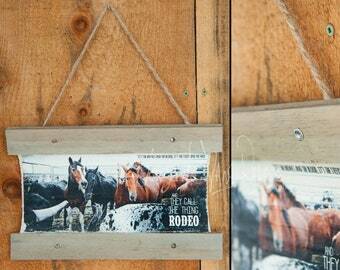 Between college and making that my career, I spent many years in Calgary, Alberta photographing livestock shows and rodeos making the West my second home. 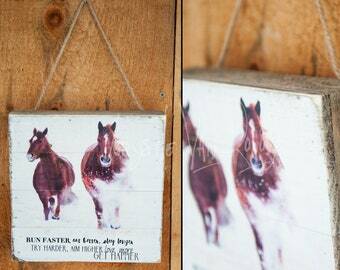 I started experimenting with the transferring process over ten years ago when i was given a kit to make personalized stone coasters. 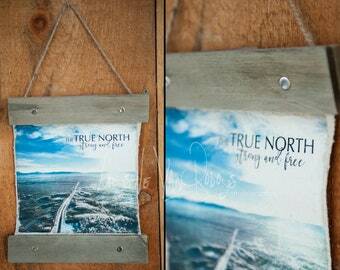 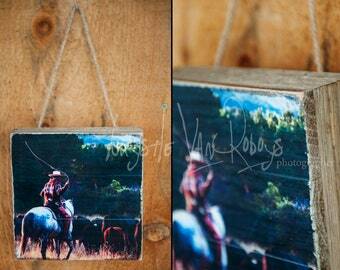 It wasn't until about five years ago I started experimenting on wood and other surfaces with my own photography. 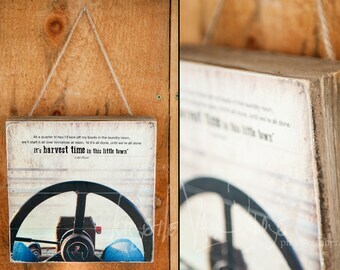 My trade of photography paired with my passion for farming and everything agriculture shines through in my work. 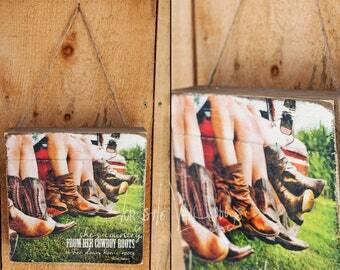 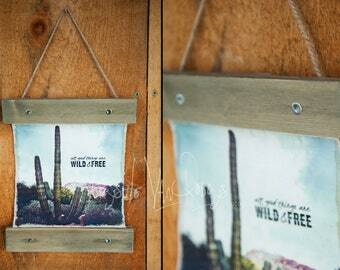 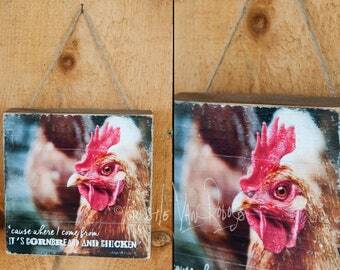 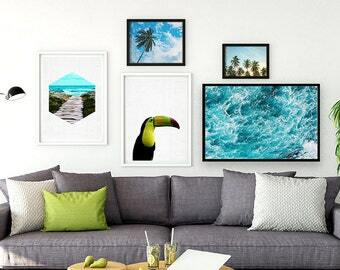 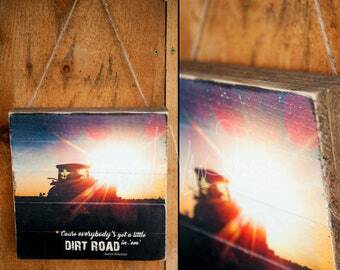 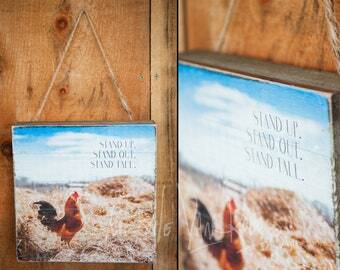 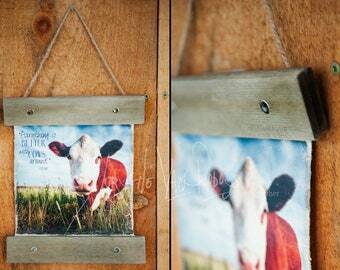 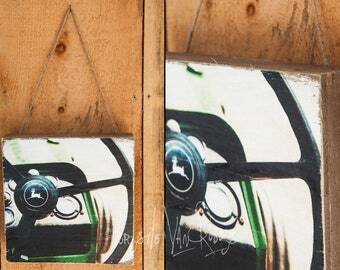 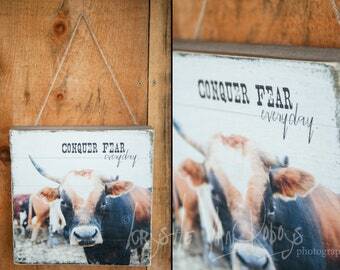 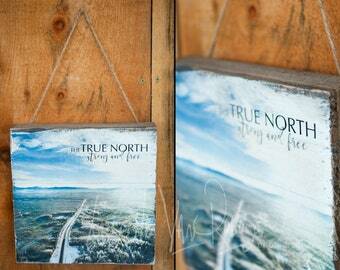 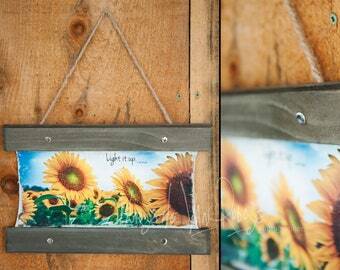 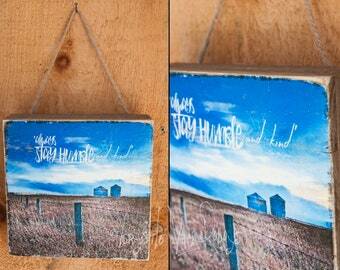 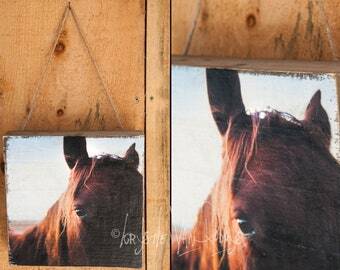 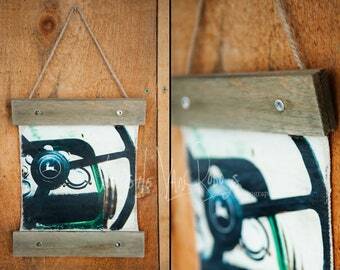 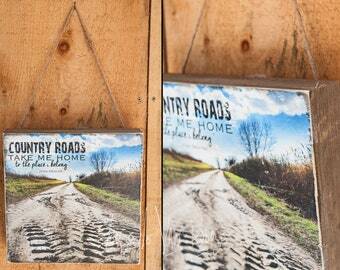 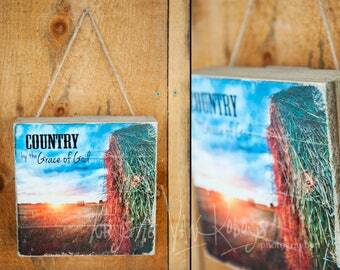 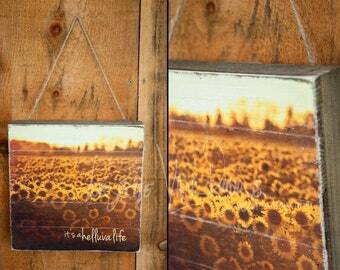 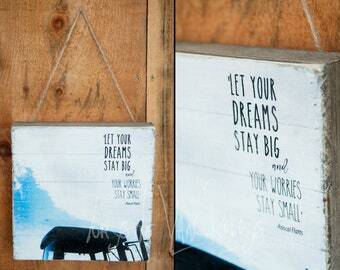 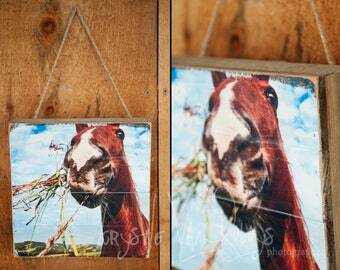 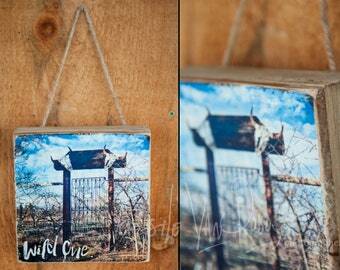 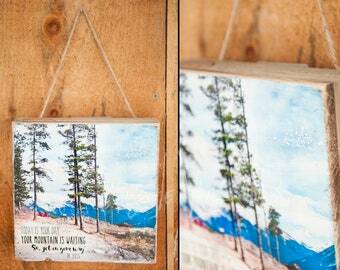 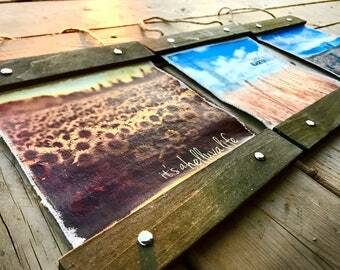 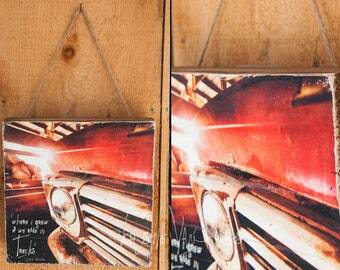 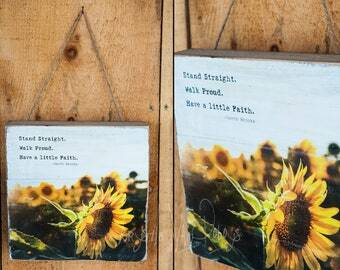 Bring the farm indoors with my original rustic wall art offerings. 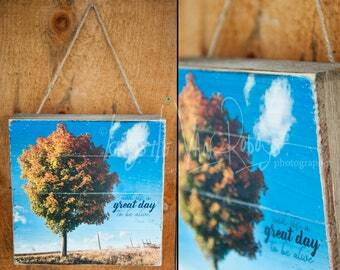 Most photography has been shot in my hometown of Chatham-Kent, ON & Alberta, Canada. 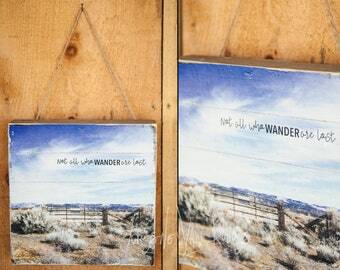 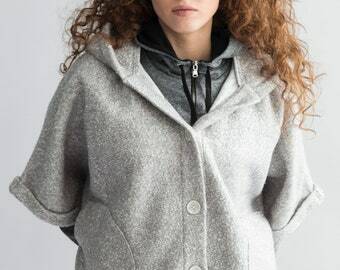 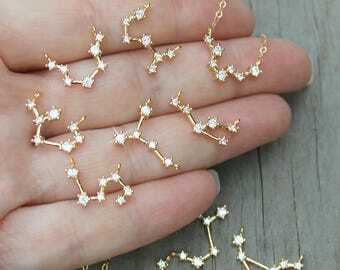 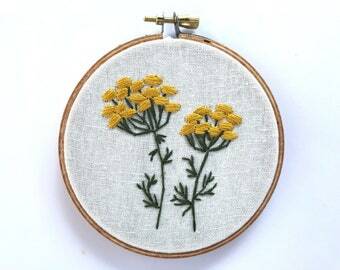 Each piece has it's own uniqueness and not two are the same. 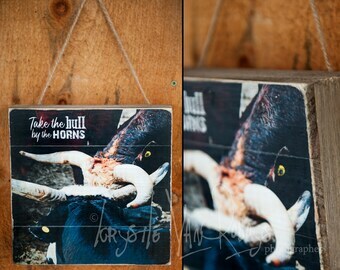 Thanks for stopping by, I truly appreciate your interest and your business. 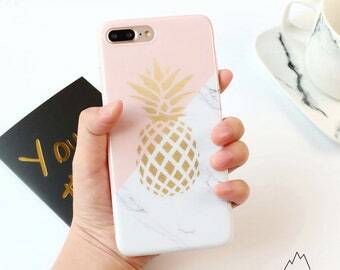 -K.